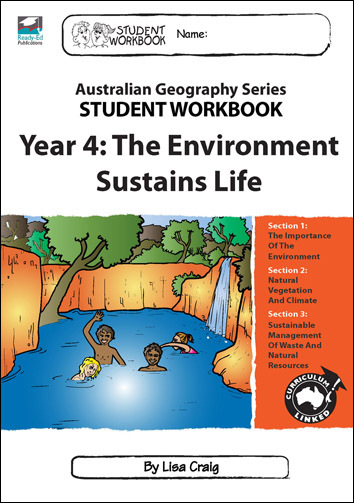 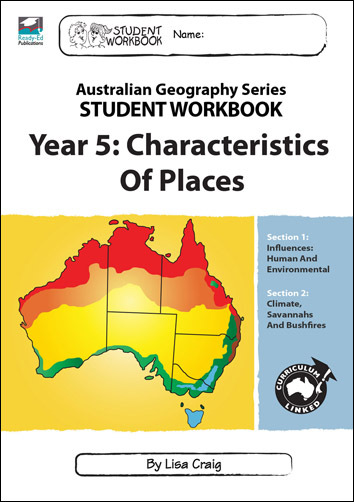 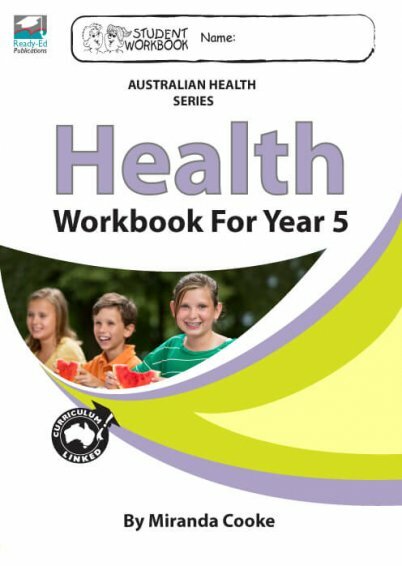 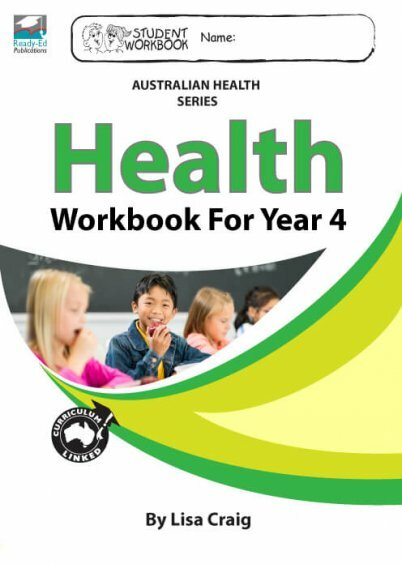 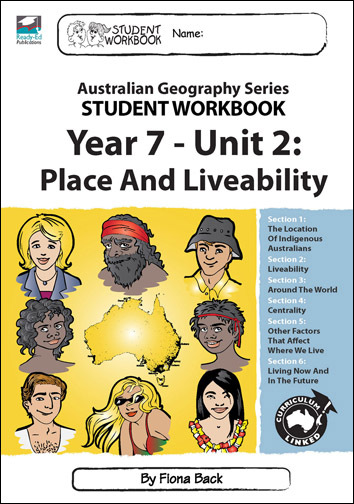 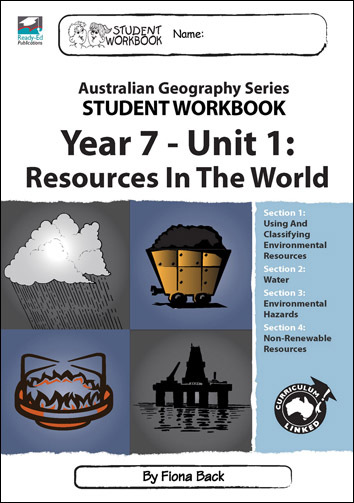 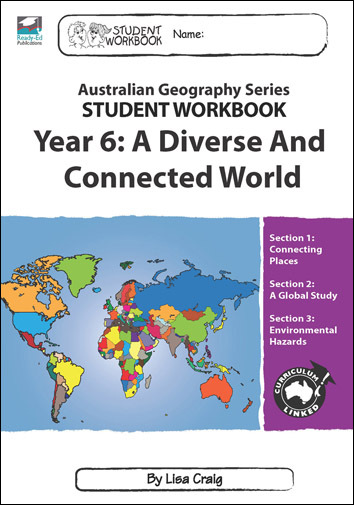 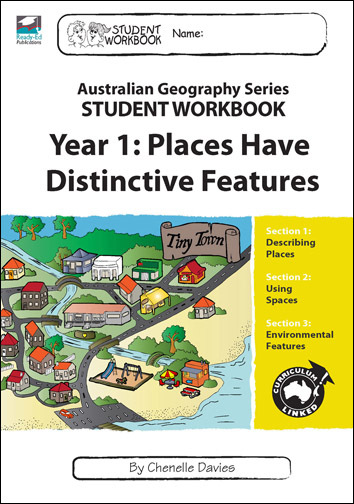 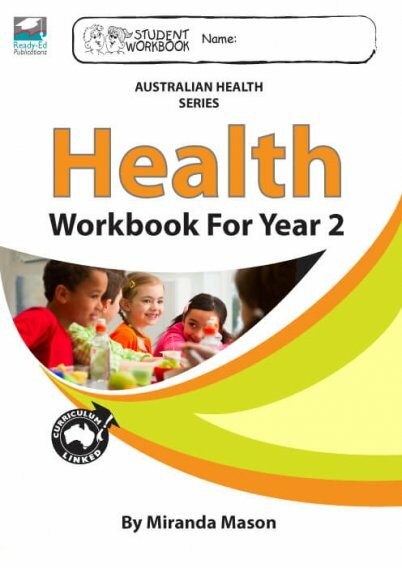 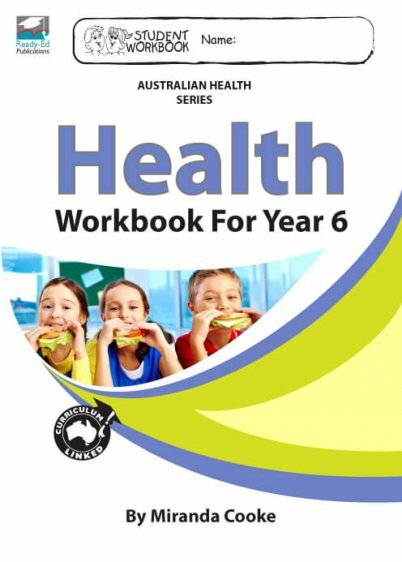 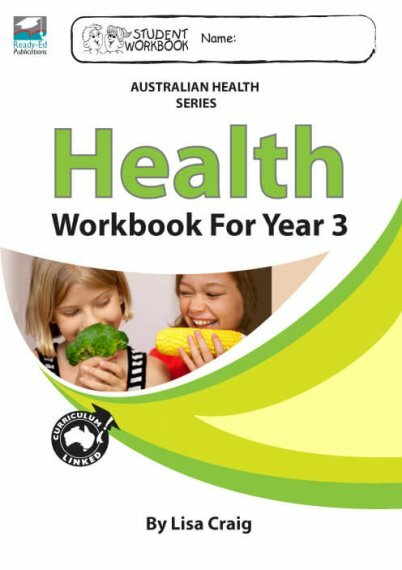 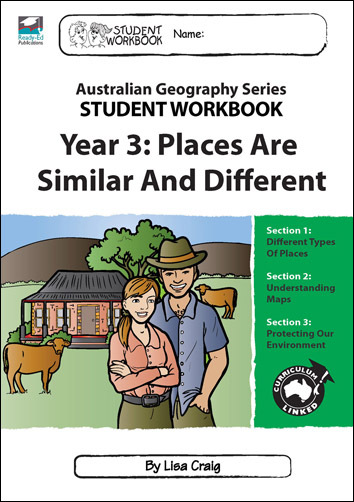 These hard copy Student Workbooks are only available in class sets of 15. 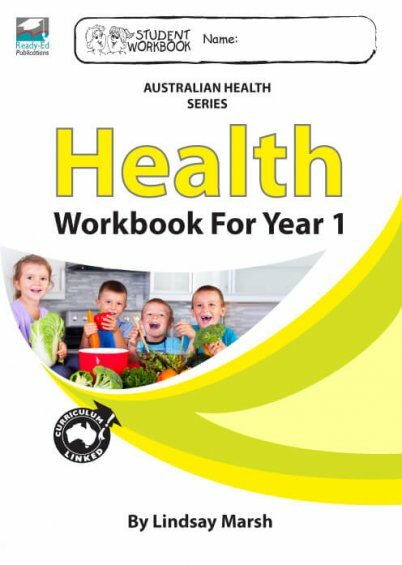 You can order through this website, or via your usual back-to-school supplier. 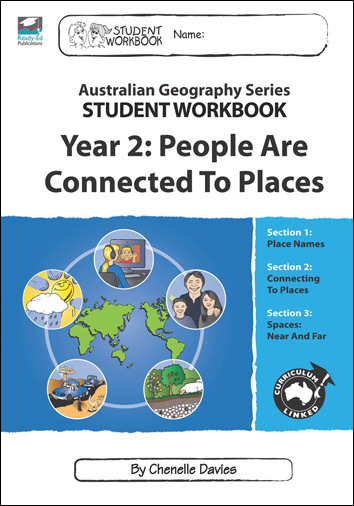 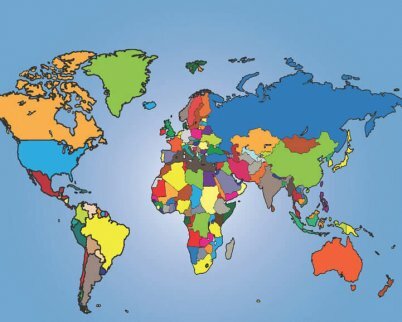 Student Workbooks eliminate the need to photocopy as each child in your class can receive their own hard copy activity-based workbook to work through at their own pace. 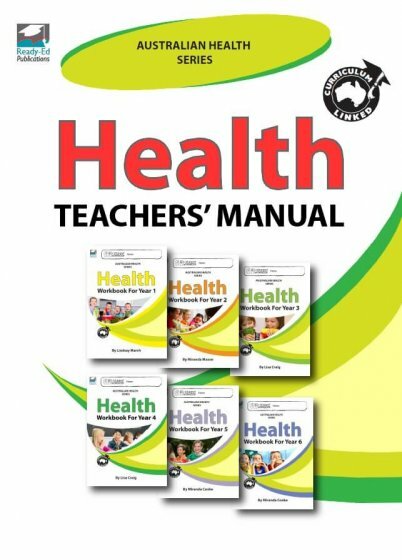 A Teachers’ Manual, to make lesson planning and monitoring manageable, is available for each learning area below containing teacher’s notes and answers for all student workbooks.